• Geotags images for location information on popular photo sharing websites. • Charts progress of a hike, bike, boat or other adventure trip with interval position tracking. 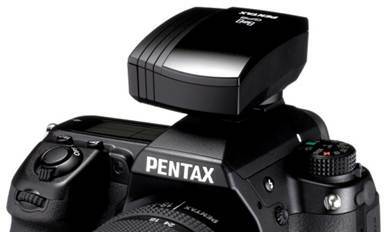 • A separate, efficient power source will not drain the camera’s battery during GPS operation. • Supports terrestrial-based Wide Area Augmentation System (WAAS) for highly accurate positioning. 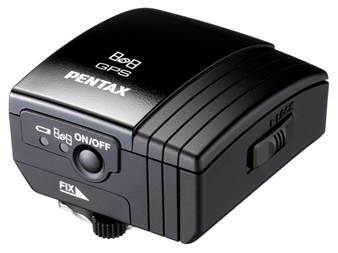 • An Electronic Compass function assists navigation.